ALYN’s Wheels of Love is simply a fantastic experience for anyone who rides a bike and loves Israel. The scenery, the comradery, the cause, not to mention the opportunity to take five days devoted to riding. I rode the ride between 2006 and 2011 and always considered “ALYN week” the most fun week of the year. However, riding so much can cause some problems that have the chance to undermine your experience. I learned the hard way what to expect when putting in so many miles. But there are a few things I learned that can address these problems and make your ride much more fun. 1. Buy a really good pair of shorts. Even better, buy a couple. All cycling shorts are not the same. While your usual outfit may be fine for a 1 or 2 hour ride, when you ride for 6 hours or even more, you need something extra special. Usually, the cost is an indicator of the quality. But don’t forget to read the online reviews. I prefer bib shorts for both off road riding and road. Often, after many hours, regular shorts can start to droop and bunch up. The waistband can also dig into your stomach and after riding for many hours, you need to do everything possible to minimize the chance of stomach distress. For long distance riding, bib shorts are simply superior. The reason it’s a really good idea to have at least 2 pairs is that there are no laundry facilities during the ride. Every night, you should wash your shorts and jersey by hand and hang them to dry. Having more than one pair ensures that you will have a clean and comfortable pair of shorts to start every day. 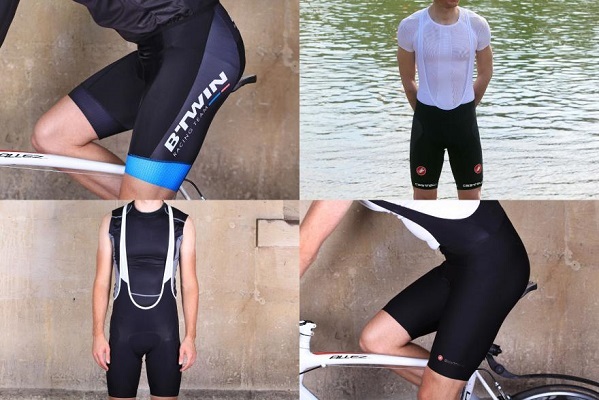 This article covers all the details you need to choose great riding shorts. The first year I rode ALYN, I had one pair of very cheap riding shorts and a pair of gym shorts. The blisters were not fun. Take my advice, find some high quality bib shorts. In keeping with the above theme, having a good cream will also keep things comfortable and help to avoid the terrible “saddle sores” that almost all cyclists have experienced at one time or another. 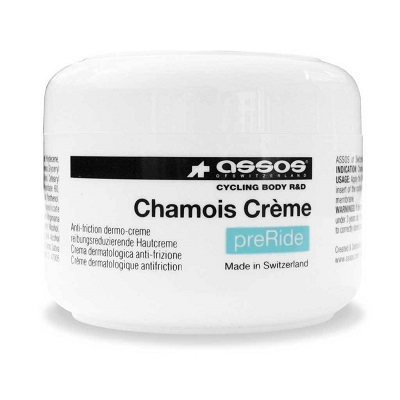 While it’s called “chamois cream”, you actually apply it to your body, where you make contact with your saddle. The best creams have lubricants plus anti-bacterial components. On a long ride, blisters can develop and can become infected. This is a case where literally an ounce of prevention is much more fun than a pound of cure. There are a few good products on the market. I use ASOS (Although it is now hard to find in Israel.) You can read all the details on Chamois Cream here. We provide plenty of food during Wheels of Love. So much that the nickname “Meals of Love” developed. Three meals a day are served, plus every day there are pit stops with plenty of food and drink to choose from. However, everyone is different and exercising for so many hours can have a huge impact on your digestive system. The only way to figure out what will work best for you is experiment during your long training rides. If you feel weak after a few hours in the saddle, it is possible that you have not eaten enough calories. If you feel bloated, you may have eaten too much. But since everyone is different, the only way you will know what works is through experimenting. But don’t experiment with nutrition during the ride! Make sure you’ve used the same products or foods in training so you know your body can digest them and agrees with them. Even though the hotel breakfasts are incredible and look quite enticing, I found that I did much better on the bike if I limited my breakfast to some toast, oatmeal, a banana, and a cup or 2 of coffee. It’s tough to pass up the 3 egg omelets and chocolate brownies, but you will probably appreciate your sacrifice once the ride kicks off in the morning. Check out this article for some tips on what to eat and when. Each day of the ALYN ride was so exciting that I found it extremely difficult to get a good night’s sleep. The nervous energy reliving the day’s ride and anticipating the next day would result in my lying awake in bed for hours. Even though the hotel rooms are luxurious, for some of us, if we are not in our own beds, we have trouble falling asleep. 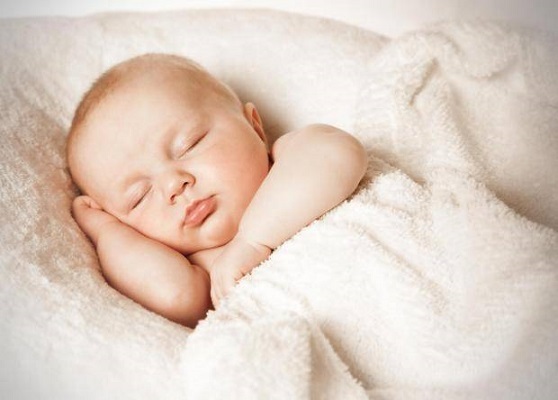 Eventually, I found that using an over the counter sleep aid was just the thing to help me get the rest I needed. You are already tired from the day’s ride, it just a little extra help to ensure that you wake up refreshed and ready to tackle one more day of riding the hills of Israel. One year I caught a cold a few days before the ride. I could ride, but it wasn’t fun and I don’t think my roommates appreciated all the sniffling and coughing at night. One night, I ended up riding to the drug store in Arad from our hotel at 9:00. It happens, people catch viruses. Having a few tabs of your preferred cold medication can’t hurt. Hopefully, you never use it. But if you get the sniffles, it is a great help not to have to go knocking on doors or even riding around an unfamiliar city looking for a drug store that’s open. So as you prepare for the ride by training and fund-raising and making sure your bike is in good shape, take a few minutes to make sure that you will have what you need to keep your body riding like a well-oiled machine. Believe me, whichever route you choose you will have a much better time with these simple preparations. I rode the ALYN Wheels of Love ride from 2006 through 2011 and now work on the ALYNActive staff. Even though the ride as changed quite a bit in the last few years, I learned a few lessons that still hold true today.